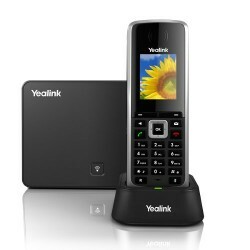 Yealink’s DECT phones are designed to deliver mobility and freedom to users. 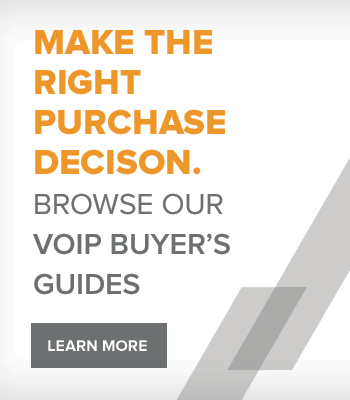 If you are searching for a solution that brings multi-tasking convenience and professional features such as intercom and 3-way conferencing, consider the W52P and W52H Bundle! 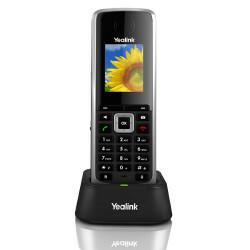 This bundle offers up to 4 simultaneous external calls and up to 5 DECT cordless handsets. 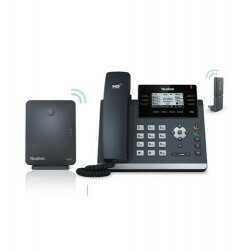 The W60B is another ideal solution that supports up to 8 handsets and 8 concurrent calls. 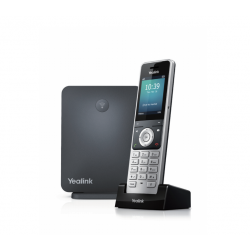 Yealink’s DECT solutions are equipped with advanced features and up to 30 hours talk time and 16 days of standby time! 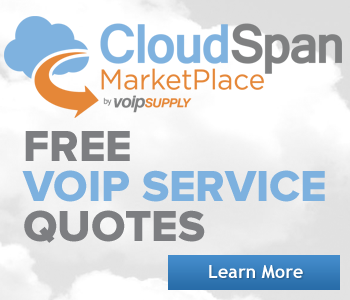 Perfect for long-time users and busy call centers. 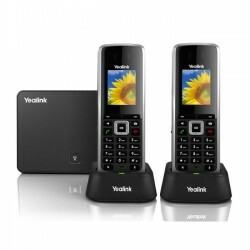 The Yealink W52P and W52H Bundle is a DECT phone system bundle that includes includes (2) W52H handsets and (1) W52P base station. 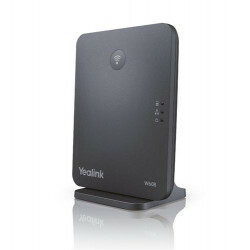 Yealink's RT30 extends the DECT radio coverage of Yealink's W52P/W56P/W60P base stations in all directions. 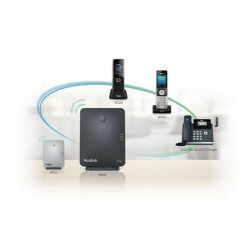 The RT30 is easy to install and compact enough to be placed unobtrusively. 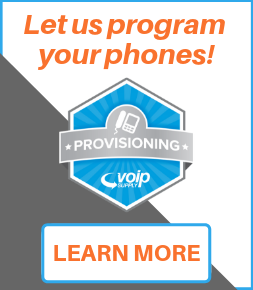 The W56H Protect Case is shockproof and crash proof so that your W56H handset will remain protected from falls. 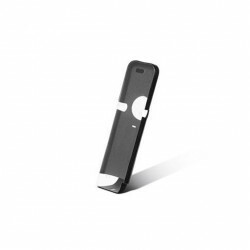 Protect your W56H with this protective case to maintain your handset in optimal condition and scratch and dirt free. 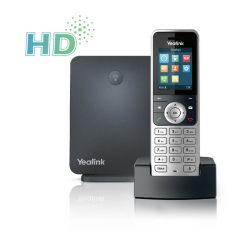 The Yealink RT20U DECT Repeater for Yealink HD IP Phones replaces the RT20 DECT Repeater. 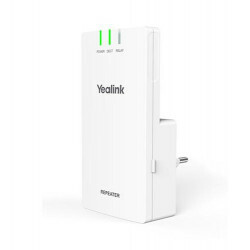 The RT20U can be deployed to extend the DECT radio coverage of Yealink W52P/W56P base stations significantly in all directions, even over stories. Signals with clear status LED display are exchanged without acoustical and visual differences.